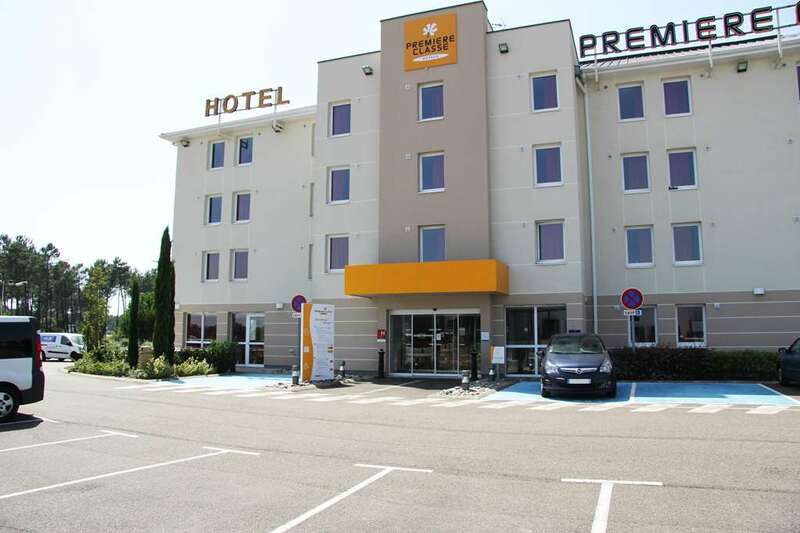 Located just 10 minutes from exit number 4 of the A65 motorway, MONT-DE-MARSAN and BARBOTAN-LES-THERMES, the 2-star hotel Première Classe Mont-de-Marsan St. Avit boasts an ideal location in the heart of the Landes and Gascony Forest for stays near the mountains and the coast. 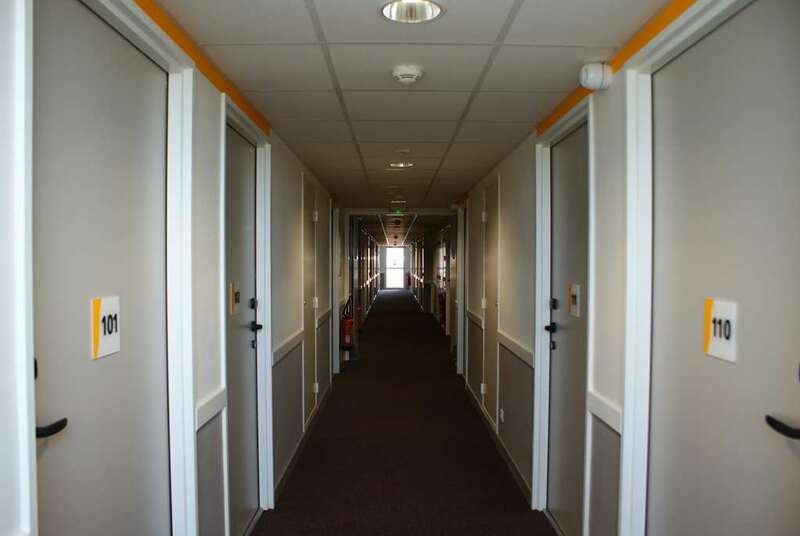 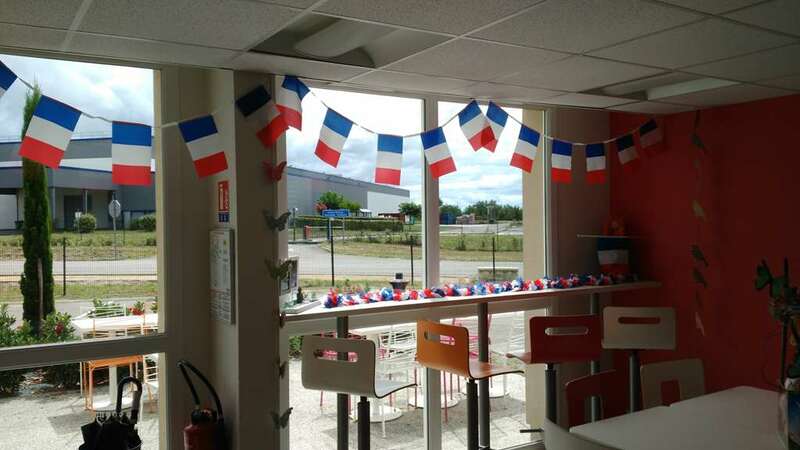 It is just a few minutes away from the town centre of Mont-de-Marsan and benefits from easy access to the air base. 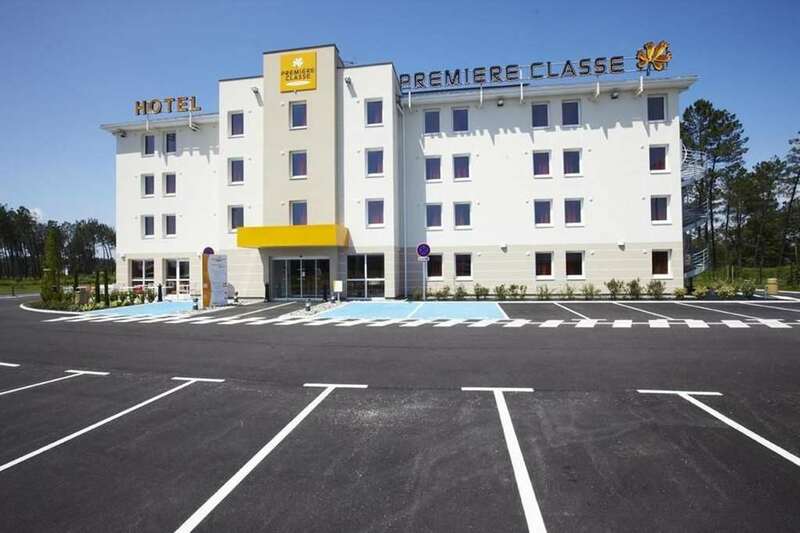 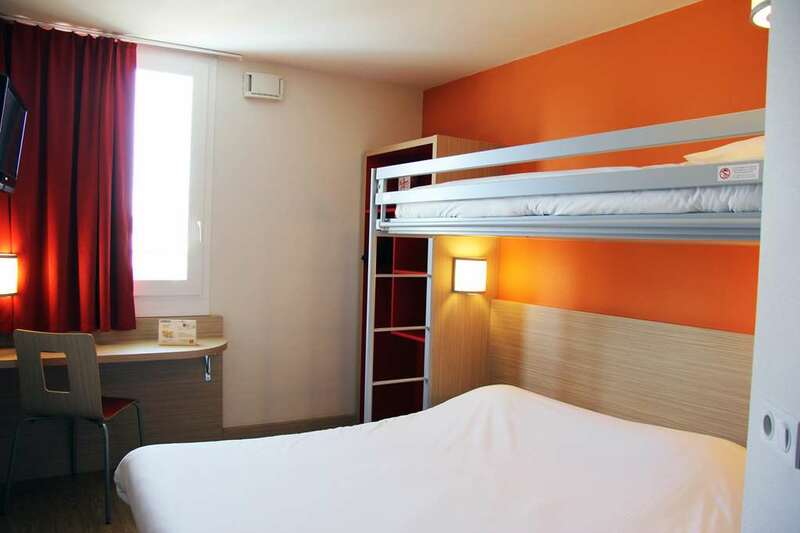 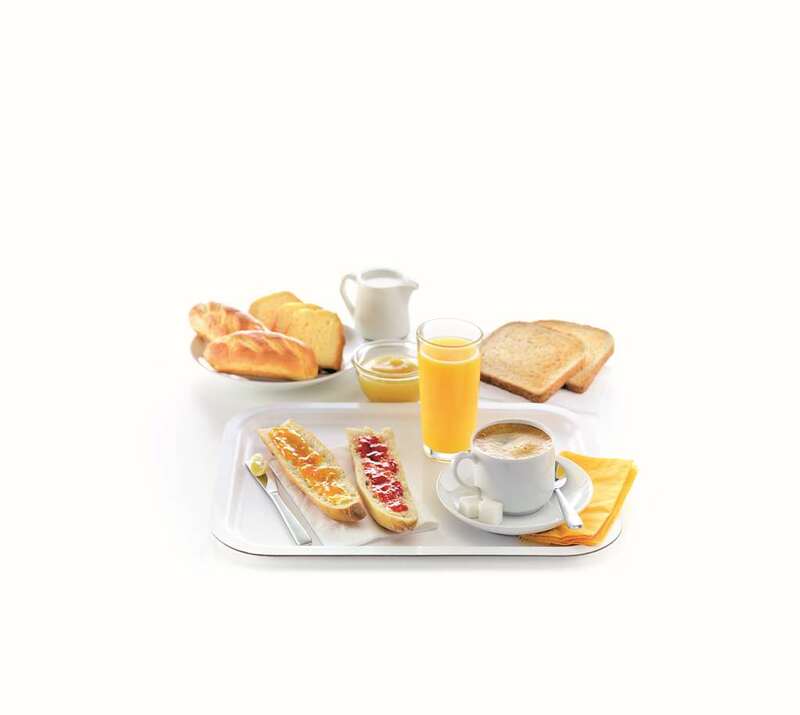 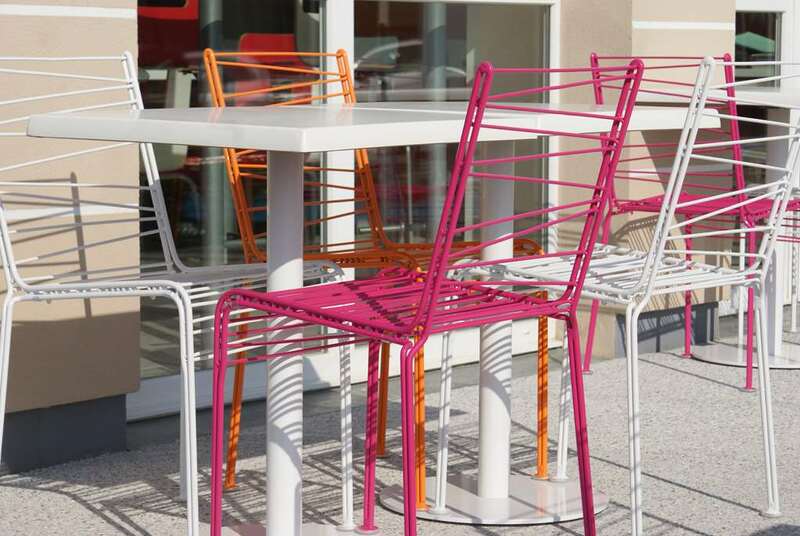 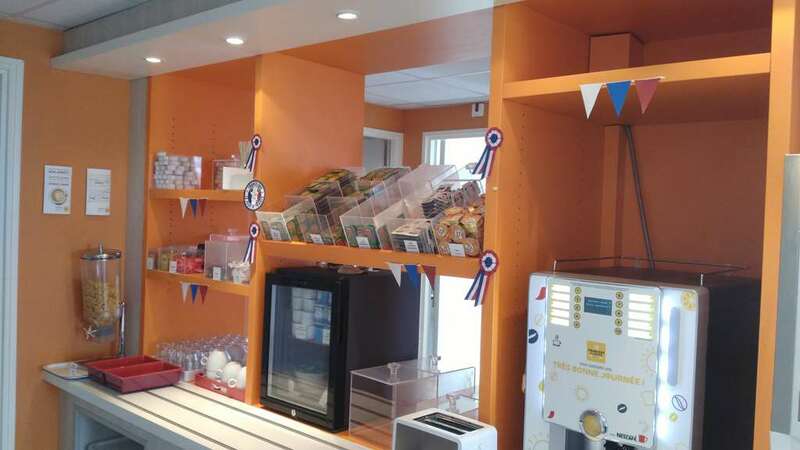 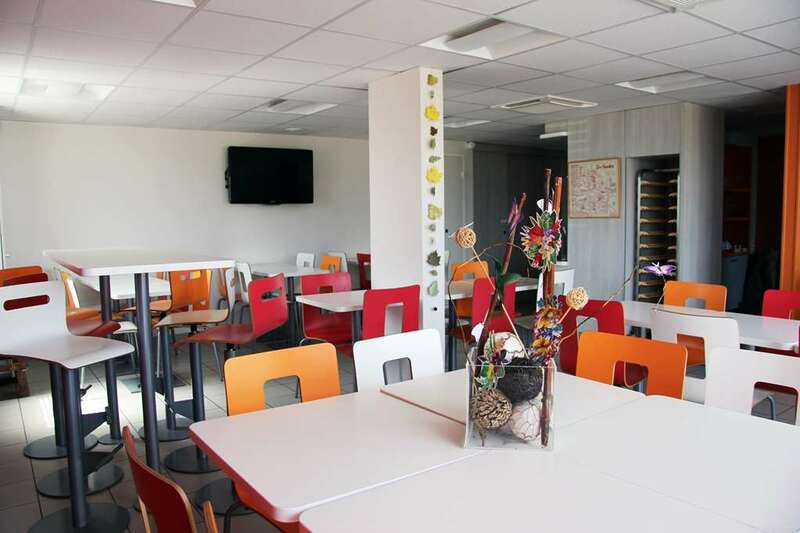 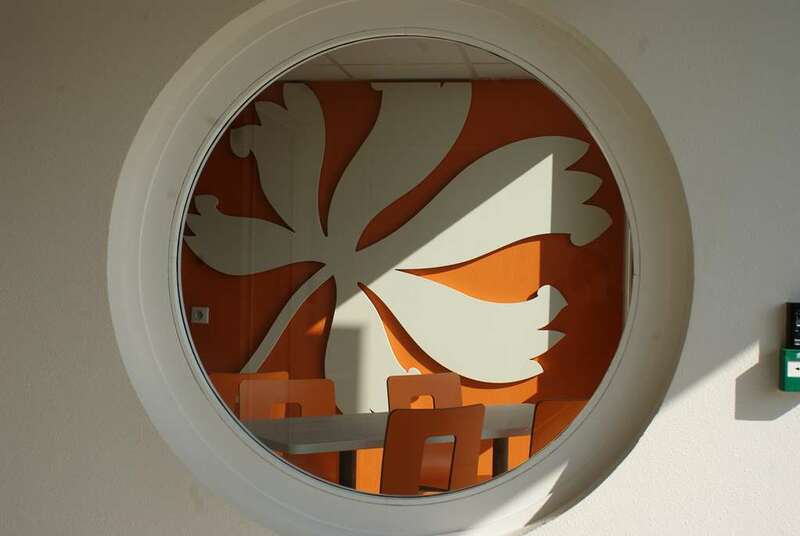 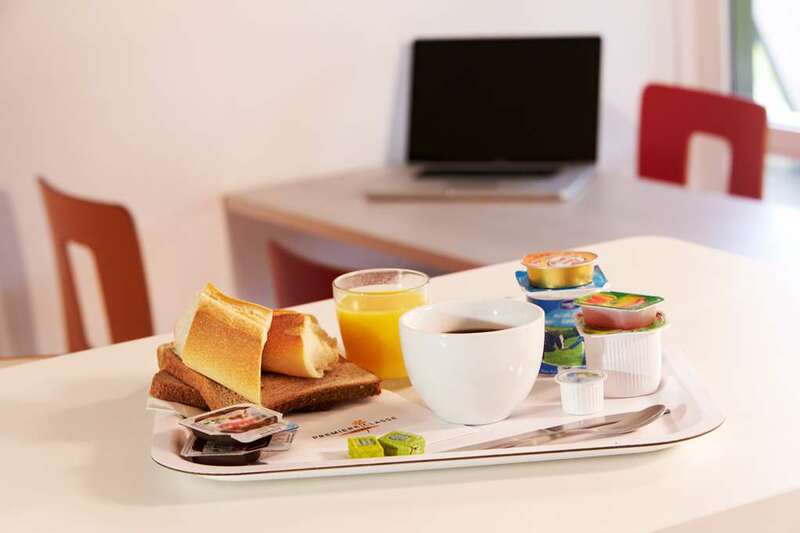 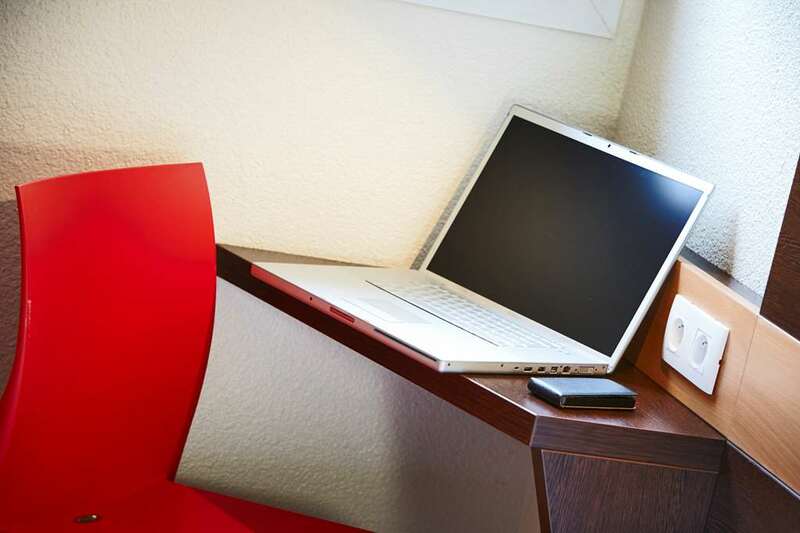 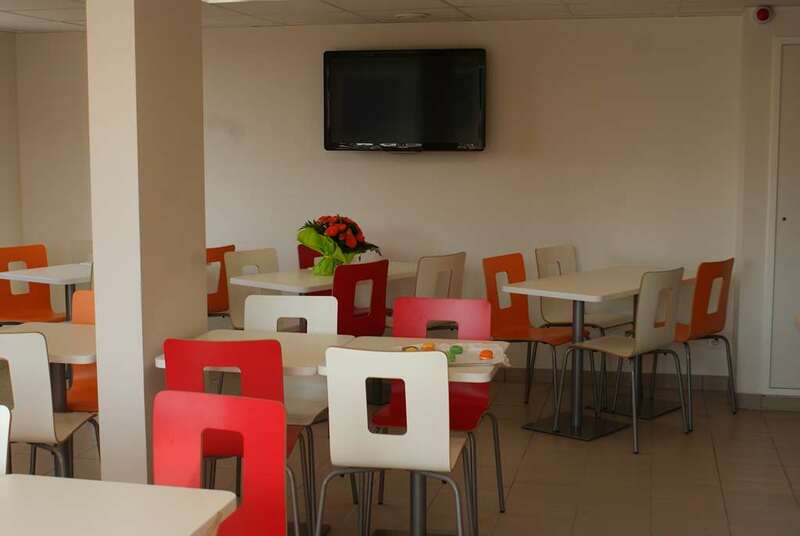 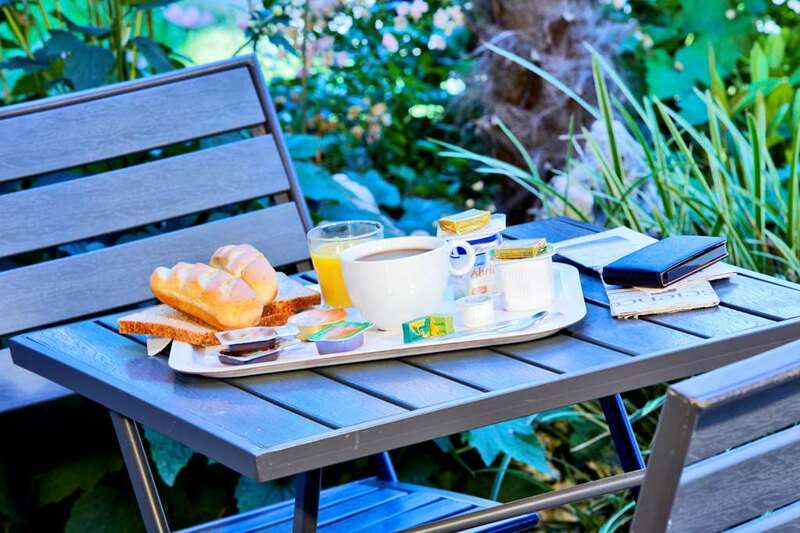 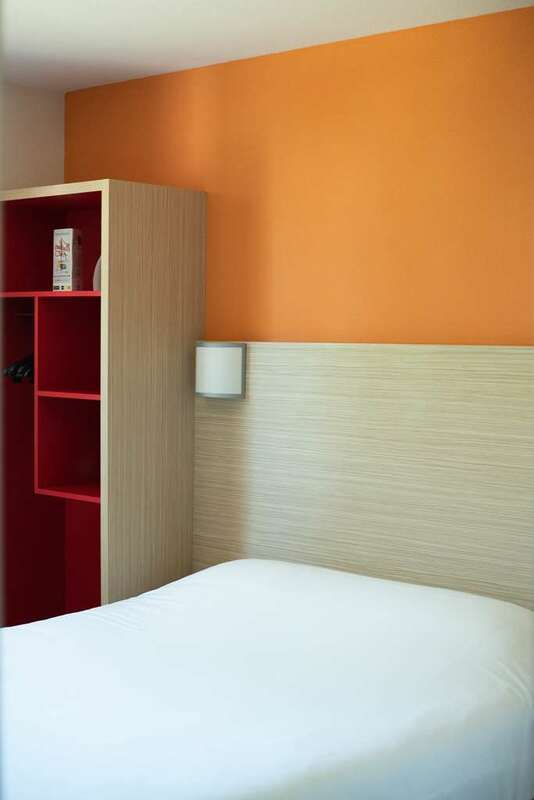 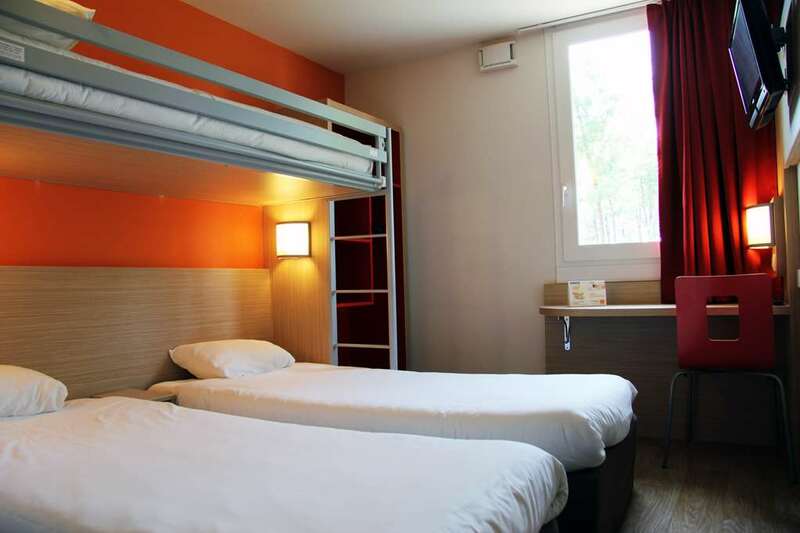 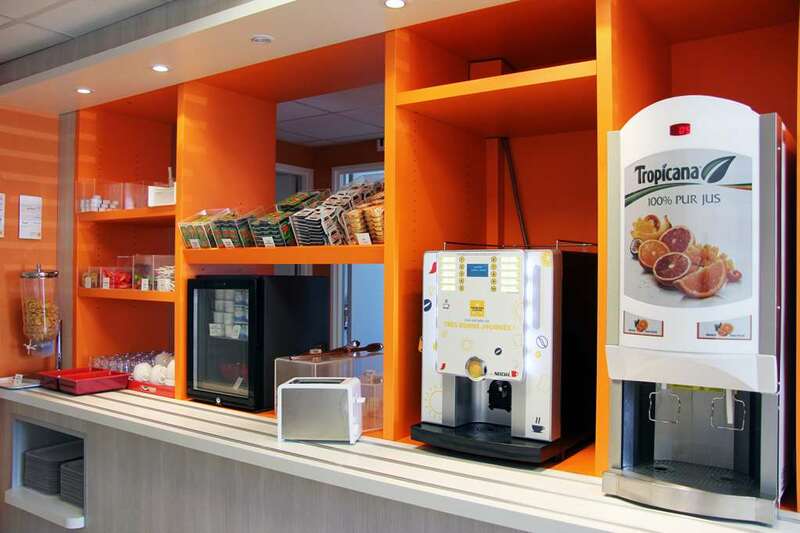 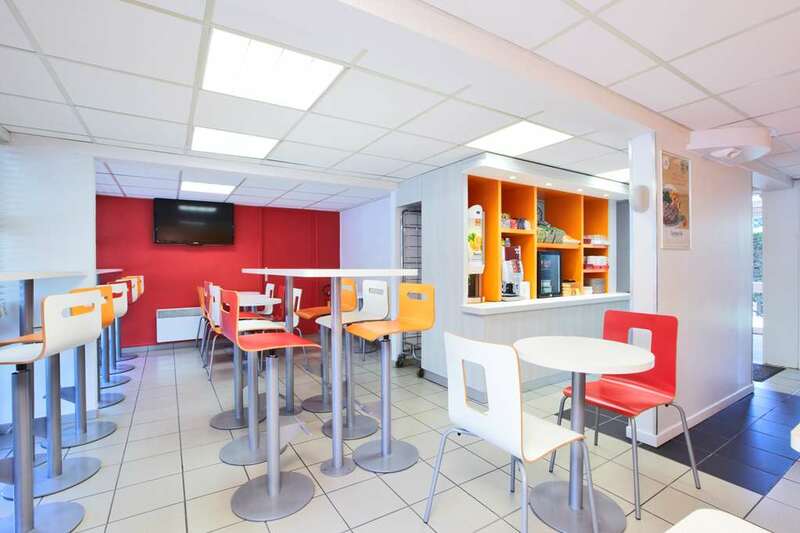 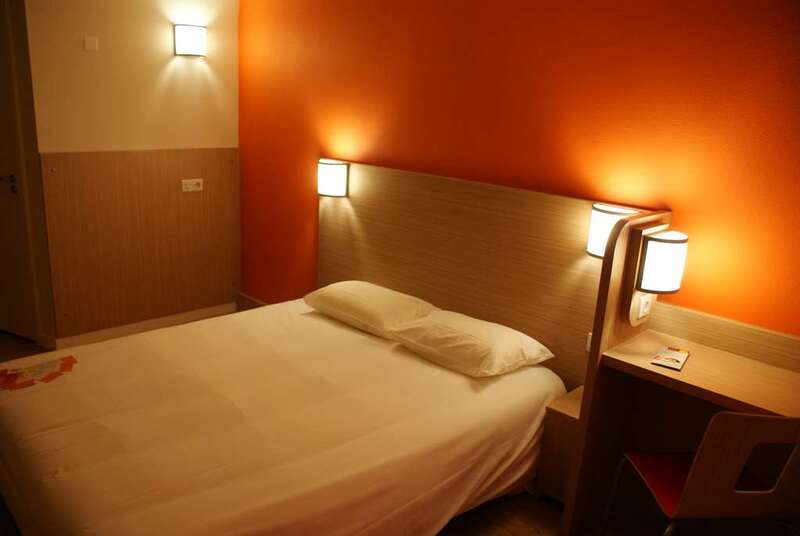 If you are looking for an affordable hotel in Mont de Marsan for an enjoyable stay, choose the Première Classe Mont de Marsan - Saint Avit Hotel. 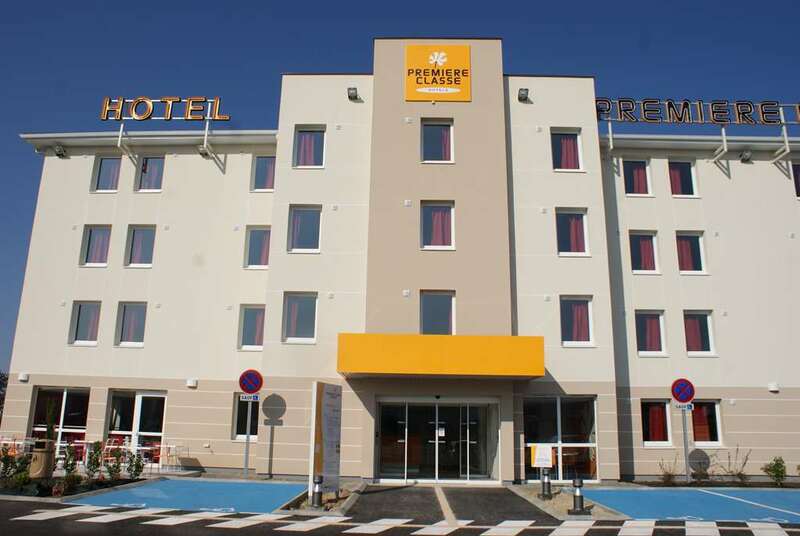 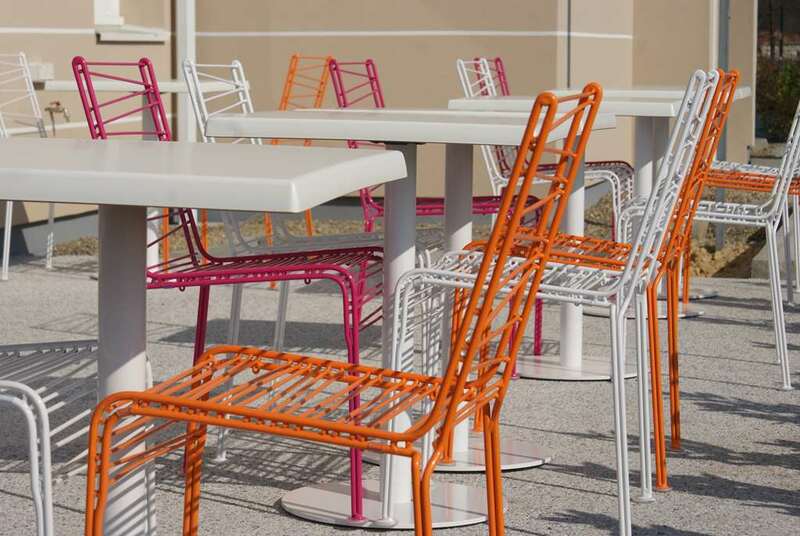 Discover all of our Première Classe Hotels in Mont de Marsan.